A lifelong resident of Grand Prairie, Jorja has been married to Dan Clemson for 41 years. They have three married children, Spencer and Christine Clemson, Joel and Leanna Garcia and Stephen and Allison Allison. 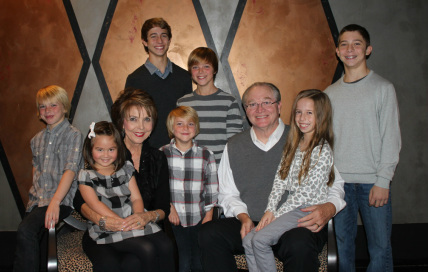 They also have seven fabulous grandchildren: Blake Garcia, Cade Garcia, Allie Grace Garcia, Luke Allison, Lane Allison, Boston Allison, and Madison Clemson. and later returned to study Music Education. 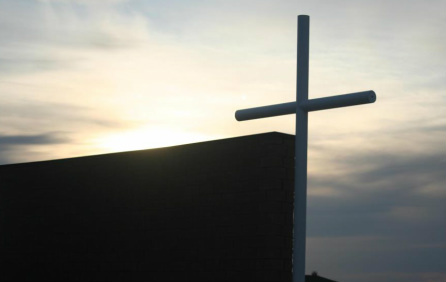 Jorja is a member of CrossPoint Church of Christ in Grand Prairie, and has served as a Bible class teacher, member of the praise team, and served on various committees and projects. She has been a group leader in Bible Study Fellowship International for over 10 years and has a passion for studying and sharing God's word.